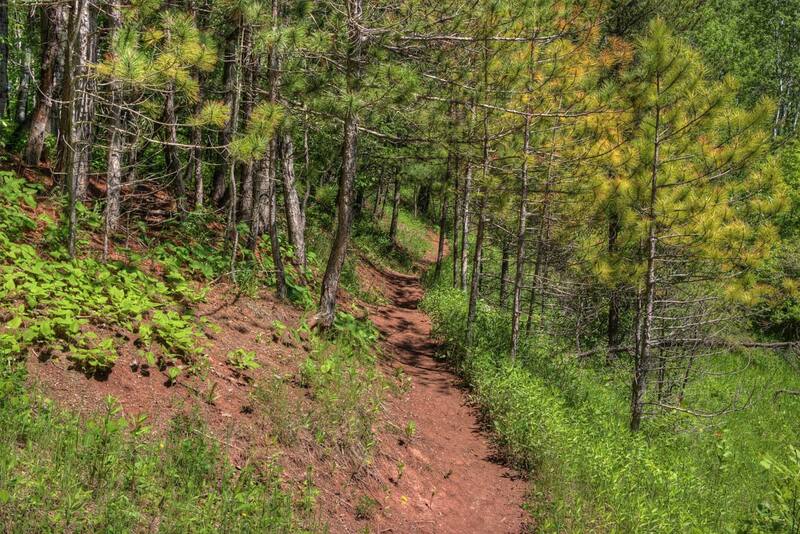 The “Duluth Park Series” presented by Duluth Running Co. 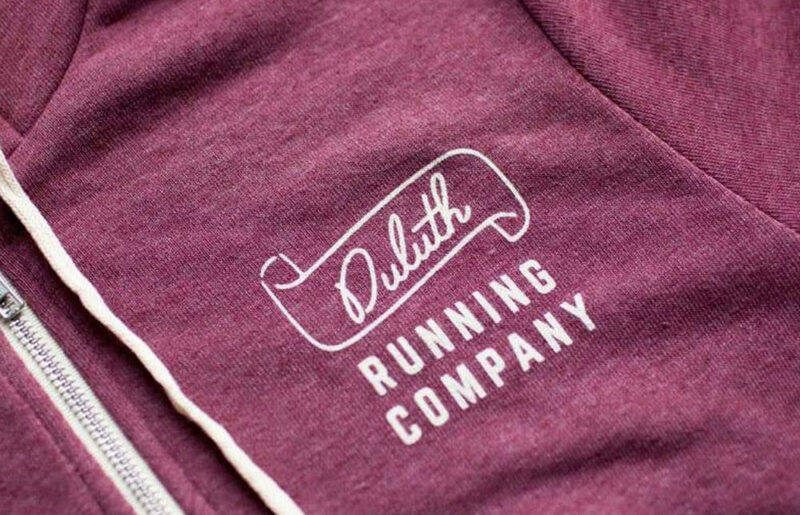 The Duluth Park Series is a collaboration project with Duluth Running Co., DLH Clothing, and Hoops Brewing designed to raise awareness of, and make focused investments in, Duluth Parks! In 2018 we’ve been throwing launch parties for different parks around the area. Each launch party included the release of a limited-production shirt collaborated on by Duluth Running Co. and DLH Clothing, alongside the release of a limited production specialty “Park” brew by Hoops Brewing. The fourth, and final, party benefits the Hartley Park, and will be held on December 12th from 6 to 9pm at Hoops Brewing. Duluth Running Co. will be launching and selling limited edition Hartley Park shirts designed by DLH Clothing. And Dave Hoops, owner of Hoops Brewing, will be debuting his Hartley Park Pale Ale. The night will also feature great raffle items for those in attendance. The launch party is family-friendly and free to attend! Pick up an awesome Hartley Park shirt designed by DLH clothing. All forms of payment accepted. All proceeds go towards Hartley Park. Raffle tickets available for purchase for $1 (cash only). 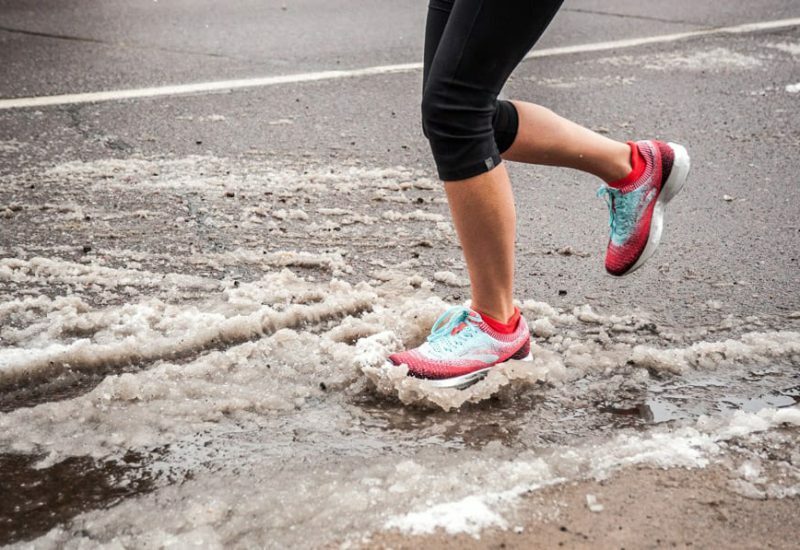 Duluth Running Co. will be offering up a pair of Mizuno Wave Rider 22 running shoes, Darn Tough socks, and a custom Duluth Running Co. beanie. Other raffle items will include awesome items from DLH and Hoops Brewing! Clint Agar, co-owner of Duluth Running Co. introduces the series and the event. Mike Smišek from DLH and Dave Hoops (or Hoops rep) speaks about their involvement with the series. Tom O’Rourk of Hartley speaks about Hartley Park projects. All proceeds from the sale of limited edition shirts on the launch night and a portion of proceeds from each pint of Hoops Hartley Park Pale Ale will support Hartley Nature Center’s school field trip and summer camp scholarship funds. These funds reduce barriers to participation by subsidizing the cost of Hartley programs for schools (field trips) and families (summer camps) that otherwise wouldn’t be able to attend. We’d love for you to let us know if you’re going by RSVP’ing to our Facebook event.